Their origin is not known yet, but history shows that the vine was named after a small village near Trieste, where it was called “Glera” instead. 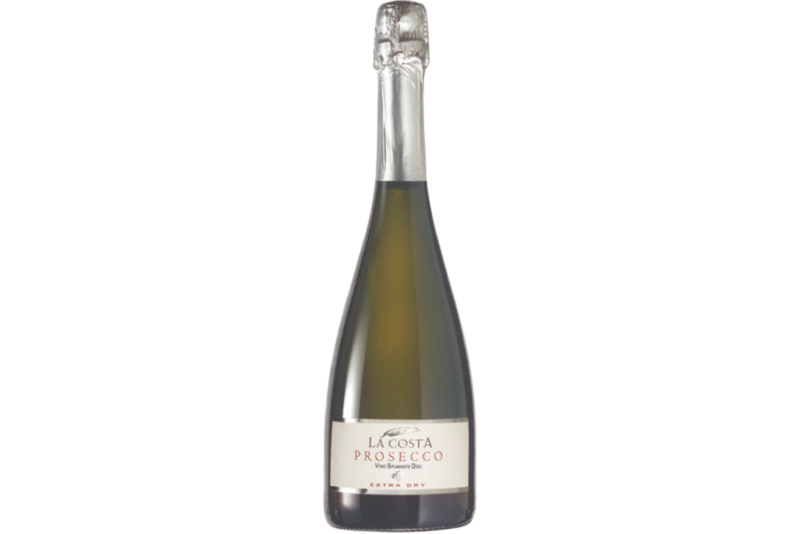 However today Prosecco vines are no longer grown in the surroundings of the village of Prosecco. Prosecco vines have been grown on the slopes of the local hills (Colli Euganei) for a long time; hence Serprino is regarded as a typical local vine species. The local eco-system renders Porsecco grapes excellent for wine-making. Grapes are harvested when they are not completely ripe, since the quantity of alcohol in the wine cannot exceed 10.5°.